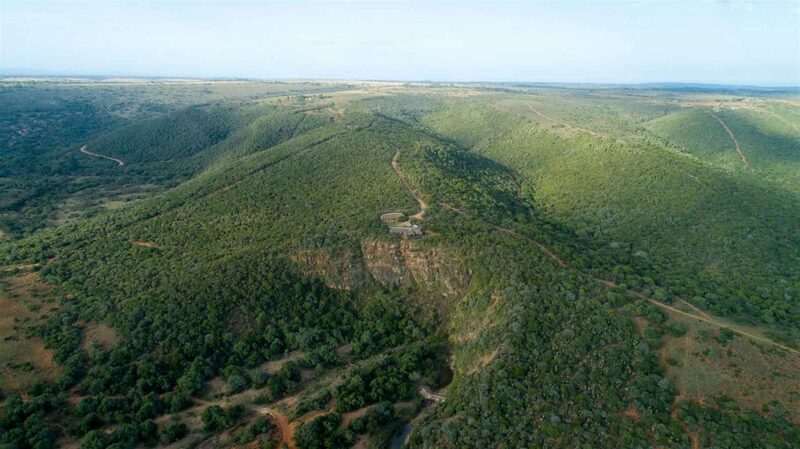 * The Hunter will pay the observer rate for night of arrival on Olivewoods Game Farm, the observer rate is per person per night spent at Olivewoods Game Farm. Transport for pick-up and drop-off at the Port Elizabeth Airport. Transport for the duration of your trip. 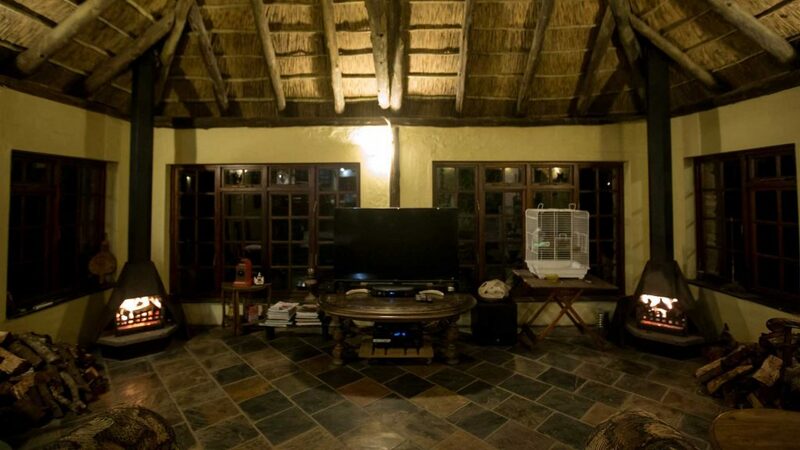 Accommodation, meals, beverages and small snacks. Field preparation of all trophies and delivery to the taxidermy in Port Elizabeth. Professional hunter, skinner and a tracker. 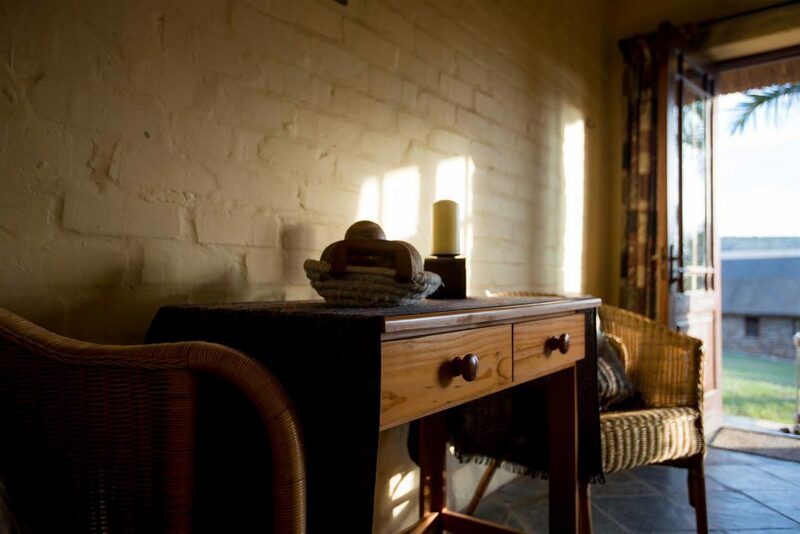 Tips and gratuities for all staff members on Olivewoods Game Farm. 15% tax on all the above rates.